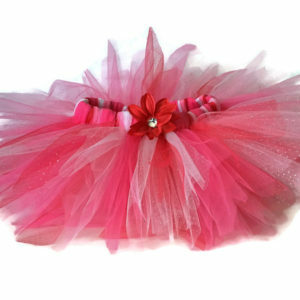 Princess Tiara Rhinestone Tutu Hair Clip. 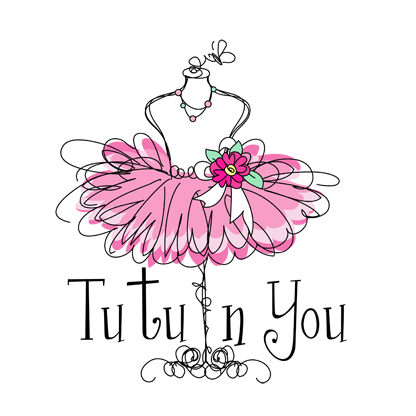 Make your little princess queen for a day! 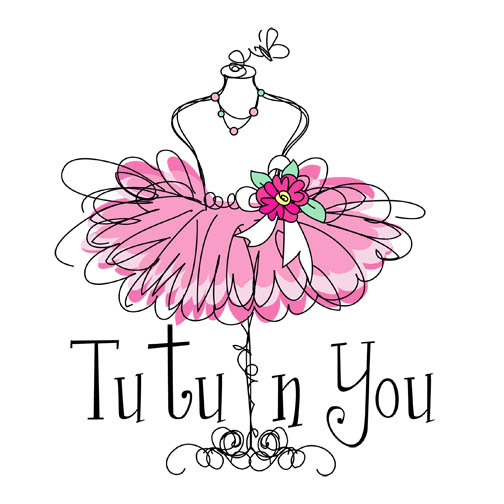 Little girls adore tiaras and love the bling. It is so much fun playing dress up. 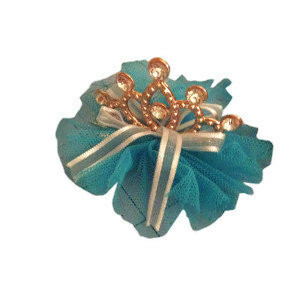 A gorgeous princess tiara clip accented with fluffy tulle and ribbon attached to an alligator clip. 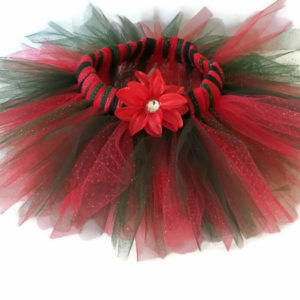 This clip is offered in five popular color of tulle. The tiara is gold with multi faceted rhinestones at the tip of the crown. 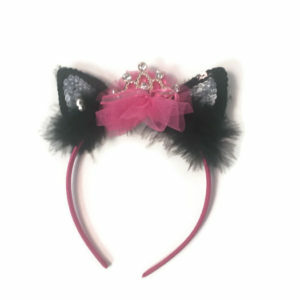 The perfect accessory for your little princess’s outfit. Tiaras were a sign of nobility and royalty many years ago. Little girls adore tiaras and love the bling. It is so much fun playing dress up. 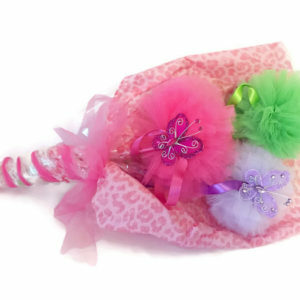 Tiara hair clips make great recital gifts, flower girl hair accents and birthday party favors.